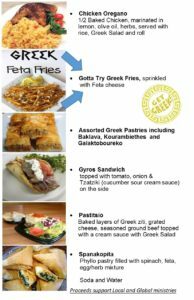 Greek Fest Fort Myers – Be Greek for the Weekend! 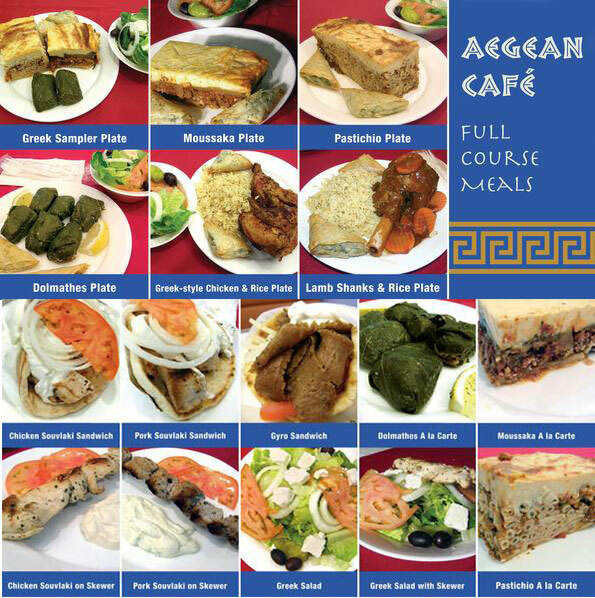 Greek culture in many ways! You could be 2019 Winner! Celebrating our 44th year of Greek Fest Fort Myers, we know that our Parish can entertain Southwest Florida with our rich heritage. 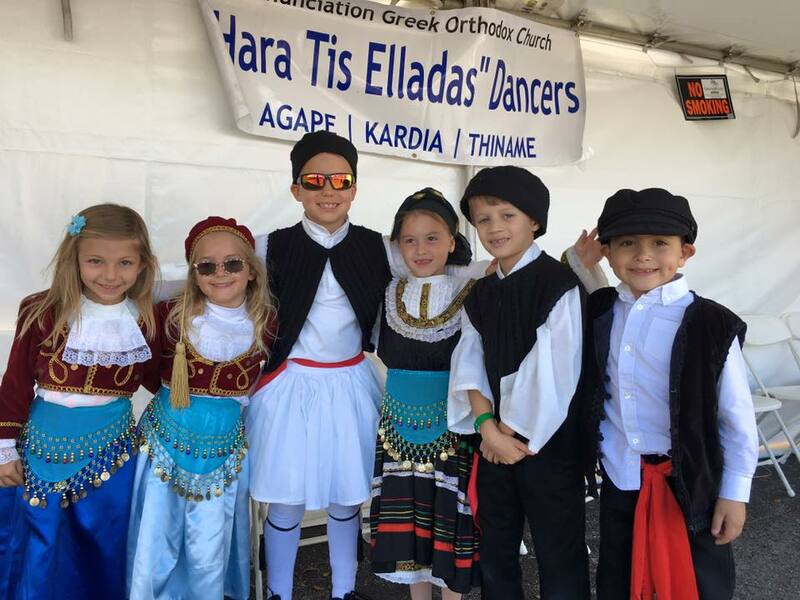 We host a great display of authentic Greek food and wine, music, dancing, and share the beauty of our Greek Orthodox Faith. Find your KEFI! Joy for Life! Homemade food made by our parishioners. It tastes like what Yiayia Grandma would make! Vegetarian Items available. Handrolled, meat filled grapeleaves. Drive-thru on FRIDAY, FEB 22 FROM 11-2PM. See the link to order on line. 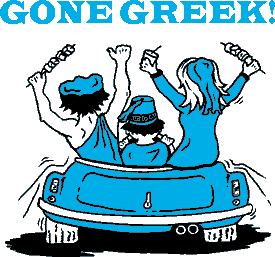 This year we are excited to have The Greek Company Orchestra perform at the Greek Fest! These five talented musicians from the Ohio area have been entertaining ethnic music fans over three decades. This band will get you dancing the Kalimatiano before you know it! Daily unlimited-ride wristbands will be available for purchase during the festival at $20 for FRIDAY and $25 PER DAY on SATURDAY and SUNDAY. Call 239-481-2099 for more info. 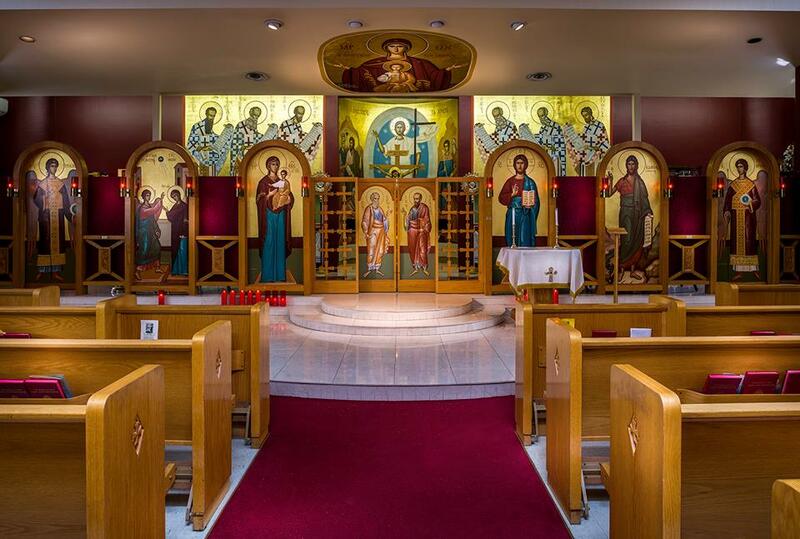 Explore the Church of the Apostles and learn about the many traditions that came from the 2,000 years. Check times when you arrive. The youth of our Church take pride in presenting some of the more traditional folk dances. Times to be announced on site. Free Parking with Shuttle from Redeemer Church, 8400 Cypress Lake Dr. Win your choice of a 2019 LEXUS IS or $25,000 Cash! Drawing held on Sunday, February 24th, 2019. Only 2,000 tickets will be sold. 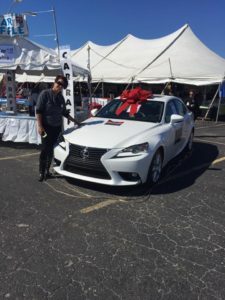 Winner is responsible for tax, title and license fees (A minimum of 1,300 tickets must be sold to qualify for the 2019 LEXUS IS, otherwise the raffle becomes a 50/50 with the maximum payout being $25,000). To purchase your ticket, call the church office at: 239.481.2099. Thank you to our sponsor, Scalon Lexus!